Young Teen Girl Reads Book. Teenager With Book Resting In Flower Field. Spring, Education, Youth, Summer, Back To School Concept. Girl Preparing To Take The Entrance Exams To The University. Lizenzfreie Fotos, Bilder Und Stock Fotografie. Image 104421226. Standard-Bild - Young teen girl reads book. Teenager with book resting in flower field. Spring, education, youth, summer, back to school concept. Girl preparing to take the entrance exams to the university. Young teen girl reads book. 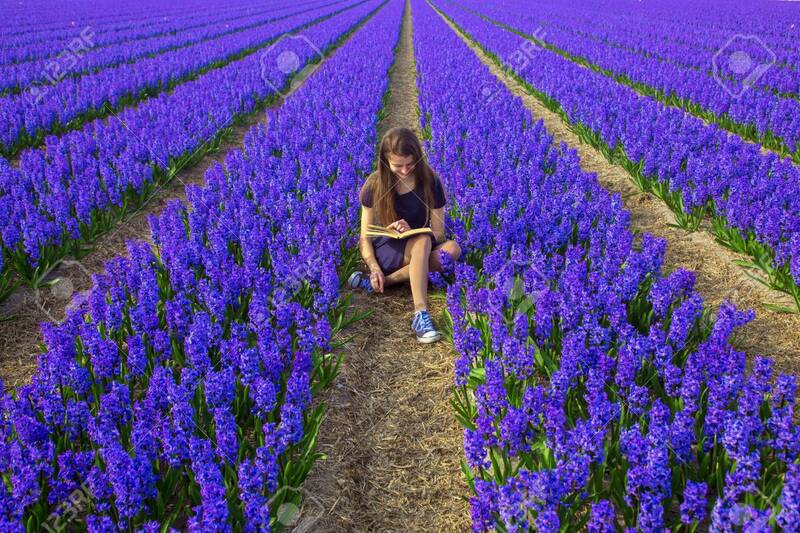 Teenager with book resting in flower field. Spring, education, youth, summer, back to school concept. Girl preparing to take the entrance exams to the university.